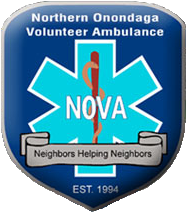 Northern Onondaga Volunteer Ambulance, Inc. The NOVA staff and volunteers pride themselves at providing the highest level of care in a person's time of need. NOVA offers programs designed to educate and increase public awareness of EMS services as well as improve the public's well-being. 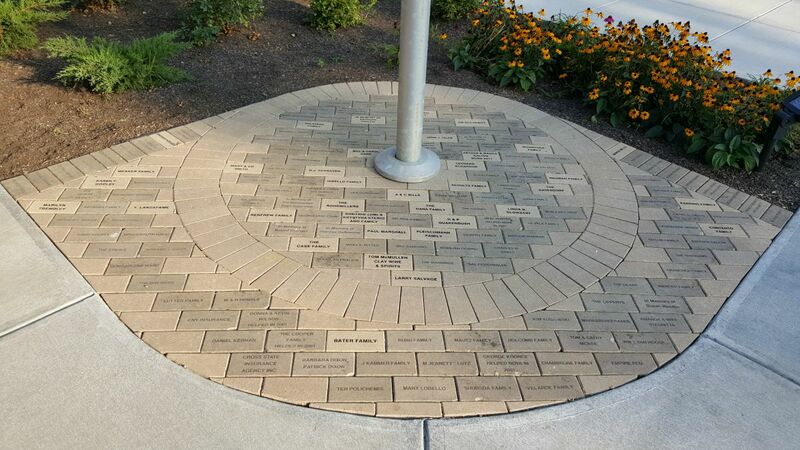 To provide the highest level of care and service to the people of the Town of Clay and mutual aid areas. 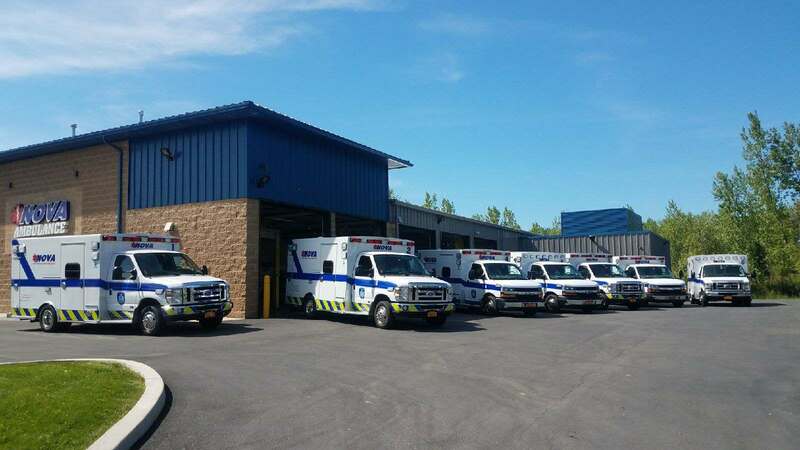 Our fleet of eight ambulances stays modern with continuous upgrades. Your support has made our success possible. Call 911 immediately if you are experiencing a medical emergency. It is not advised to drive yourself to our station or to the hospital.